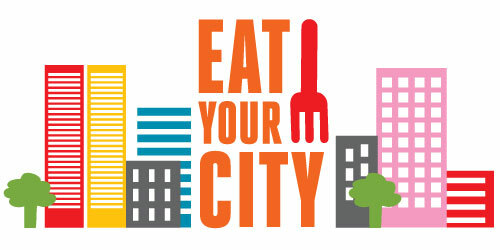 Tecumseh restaurant, The RyeGate, has released a delicious looking Eat Your City Culinary Week menu that offers a great deal! The 3-course, $35 dinner menu is offering up a ‘Sea and Shore’ option which includes a 6oz. ‘AAA’ Angus New York strip and corn-crusted calamari satays. The RyeGate also invites you to come out to the Flicks & Fare Food Film Fest (f5) on August 6, 2011 at the Capitol Theatre in Downtown Windsor where in between the films they will be providing sushi making demonstrations for the audience. Tickets are $10 each for Grown in Detroit and Kings of Pastry or you can see both films for $15. Advance tickets are available at www.wiff11.ca. Seating for the free screening is limited to 231 guests so be sure to get there early.